They have become unconditional friends of LMAB® for very many years. 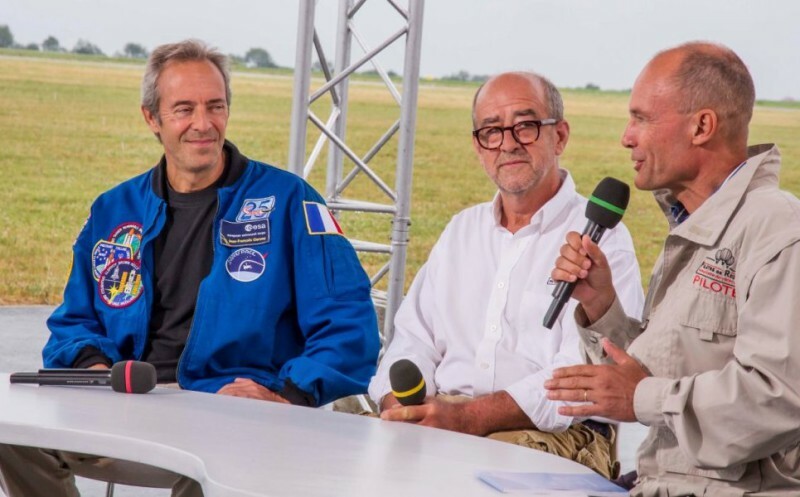 The trio will be restored with the astronaut Jean-François Clervoy, the aeronautic specialist Gérard Feldzer, and certainly Bertrand Piccard. They will share their aeronautic passion. Many other guests are expected for the 14th edition. See you soon on Chambley Planet’Air airfield !